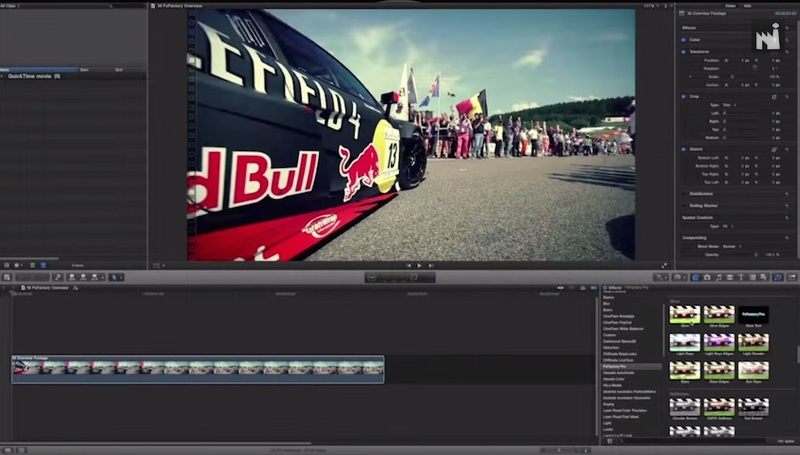 FxFactory 7.0.2 – Visual effects for Final Cut Pro and other popular video editors. Next story Downcast 2.9.23 – Download, play, and sync your podcasts. Previous story Sound Forge Pro 3.0 – Record, edit, process, and render broadcast-quality audio. Wondershare Filmora 7.8.9 – Video and photo editing (was Wondershare Video Editor). iMovie 10.1 – Edit personal videos and share them. Submerge 3.4.5 – Add hardcoded subtitles with ease.